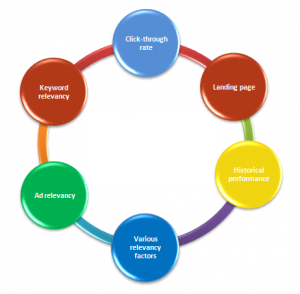 Start Optimising your Google Advertising Today! Netpresence Australia is one of the longest established Google Advertising Agencies in Sydney. We started in 1997 & have become one of Sydney's most reputable Google Advertising Agencies & have managed Google AdWords campaigns for some of Sydney's most reputable companies. We have over 15 years experience in online strategy & development. 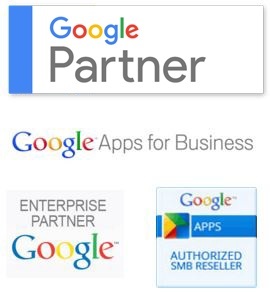 We are Google Certified partners at the highest level & are regarded as one of the top tier agencies in Sydney. Increase your leads, revenue & ROI with professional Google AdWords Management. Google AdWords Management is a core part of our business & not just a product add-on. Our management systems has been developed & fine-tuned over the years to create a highly successful product to help Australian business succeed online. Our PPC account managers are highly trained professionals that have all undergone Google AdWords Management training & are Google Certified Individuals. We use Google Analytics data to drive further success from your Google Advertising. We analyse your website statistics to help you make the most from your online presence & help determine where issues lie within your website & provide recommendations to increase conversions. We continually monitor & optimise your Google Advertising campaign to ensure the desired position for your ads & best results for your budget.